In a fiercely competitive market with tight margins and changing consumer trends, retailers can’t afford to be in the dark about their business. The more data they have at their disposal, the better the decisions they can make Nathean Analytics provides our partners’ retail customers with real-time and historical analysis of all aspects of their sales, stock movement or leakage and performance analysis at staff, store, regional or group levels! Using historical trends and forecasted models, retailers can strategize based on real data points while machine learning technology can identify clusters among customers for more targeted marketing campaigns or stock items to identify emerging market trends. Having the right tools for the right users helps our partners drive Business Intelligence through every level of their customers’ organisations. Nathean Analytics dataset architecture enables users to respond to business changes quickly, reducing maintenance overheads. The retail market is fiercely competitive. With fluctuating markets, tight margins and changing consumer trends, retailers can’t afford to be in the dark about their business. Data-driven decisions give retailers the edge. The more data a retailer has at their fingertips, the better the decisions that can be made. Nathean Analytics provides real-time and historical analysis on all aspects of the retail world. Tracking sales by demographic, stock movement, stock leakage, staff performance all become simple with this multi-source, highly-customisable reporting tool. Using historical trends and forecasted models, retailers can strategise based on real data points. Nathean Analytics puts all the power of Data Analytics in the hands of the retailer. Use the predictive analytics tool to segment customers or stock items in order to ascertain trends and forecast future behaviour. Schedule KPI reports to deliver to individual stores and managers. Create rich, dynamic dashboards hosted in the cloud, accessible from all devices so that you can be ahead of the curve and immediately respond to market changes. The full stack reporting suite not only provides realtime, high-level data analysis, but also enables full drilldown capabilities, allowing outlying data and exceptions to be examined at a transaction level. A fully cloud-based, HTML5 platform, Nathean Analytics is accessible on every device, delivering analysis when and where it is most needed. The advanced in-memory caching server allows large swaths of data to be delivered instantly, enabling quick identification of patterns and enabling forecasting based on past performance. No longer solely the domain of the data-analyst, Nathean Analytics delivers sweeping reporting capabilities to the business with a minimum amount of training. 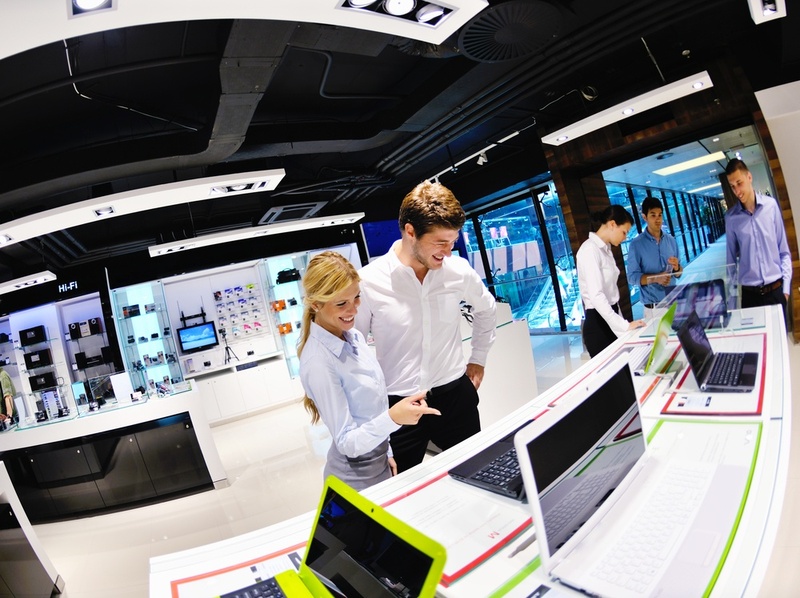 Interested in becoming an OEM Partner for Retail?